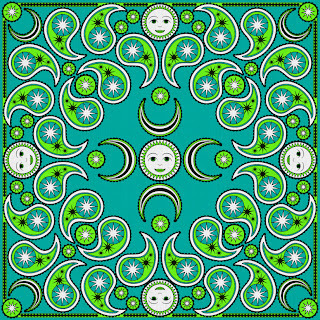 A few days ago, I thought "What would make a good bandanna for Melissa?" and this was the result. I colored my example in her favorites, teal and lime. The 8x8 inch version below can be colored however you wish. I hope you like it! Click on the image for the larger transparent PNG version. Just discovered your blog. 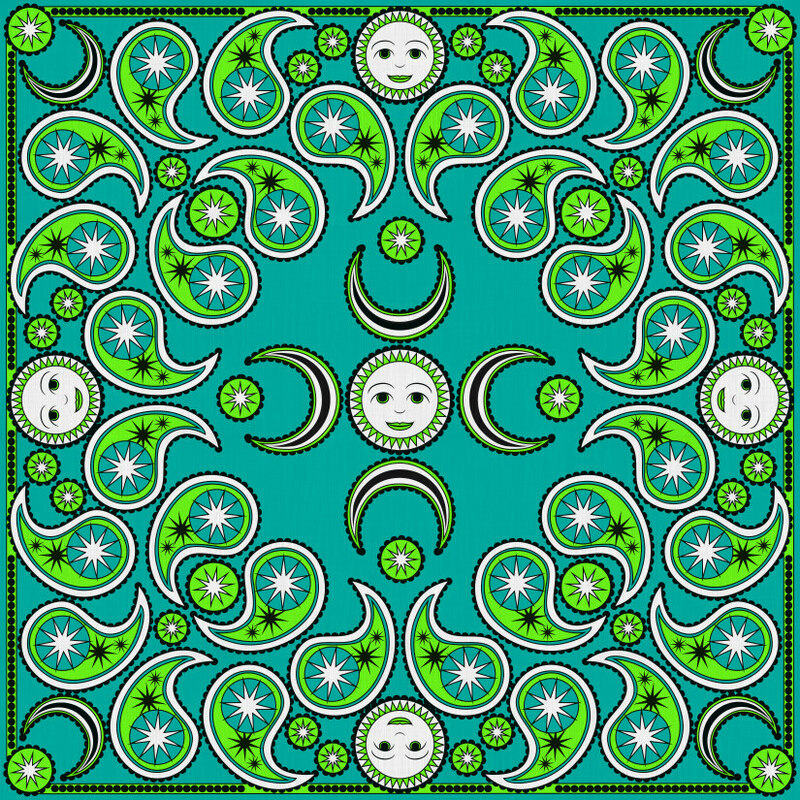 Love all your mandalas and designs!